Admiral Tibet, also known as “Mr. Reality” is a Jamaican dancehall singer known for his “cultural” lyrics. A member of the Twelve tribes of Israel since his youth. 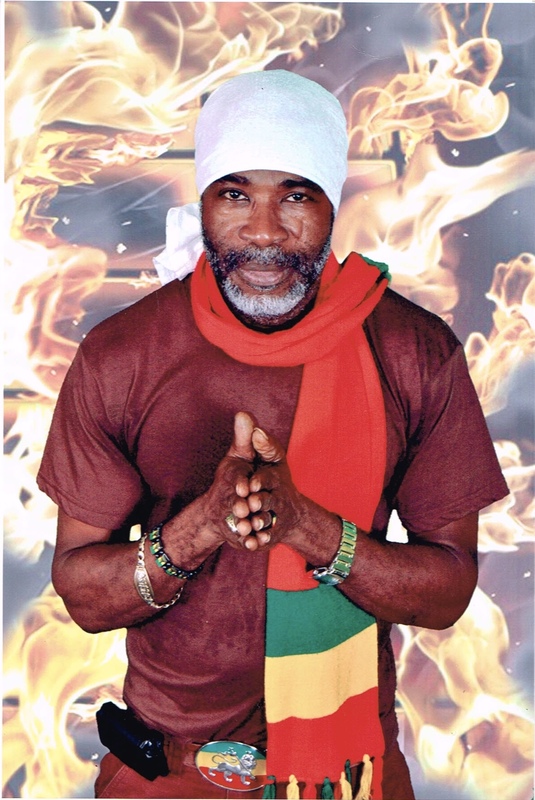 He has been described as “the most consistently conscious singer of his age”.He began performing in Jamaican clubs and with sound systems during his teens, including his local Torpedo system. He made his first recordings when he was in his 20s; a reluctance to move to Kingston played a part in this. He eventually made the move in 1982. In 1985, Tibet made his first recording for producer Sherman Clacher, entitled “Babylon War”, Shortly after this he began recording for Winston Riley where he recorded the song “Leave People Business”, Redman, King Jammy,where he had recorded songs like “Chase Them Jah” in 1986 and other songs like his Biggest hit song “Serious Time” In 1987,and Bobby Digital.